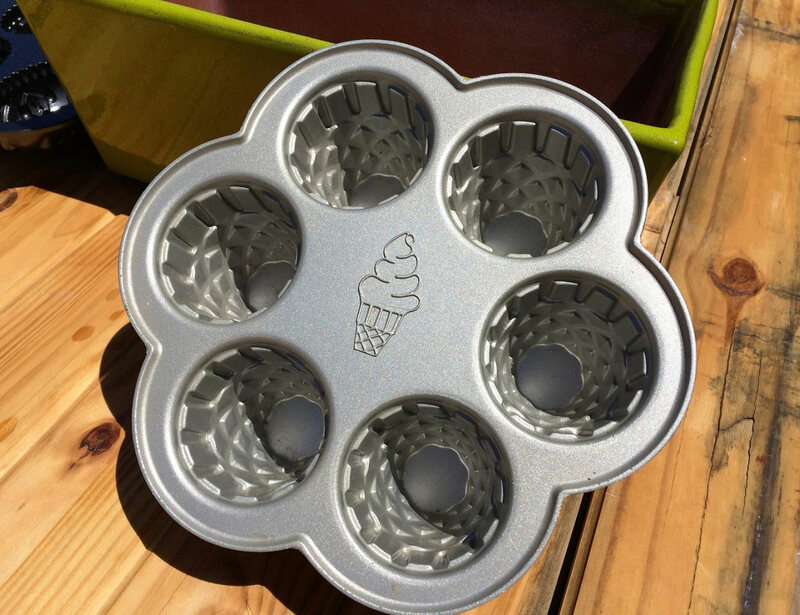 Turn your freshly baked cupcakes into visual ice-cream treats by shaping them up using this Ice Cream Cone Cupcake Pan. It makes your cupcakes look exactly like ice-cream cones which when topped with frosting, will make the entire thing look like a soft-serve ice-cream. 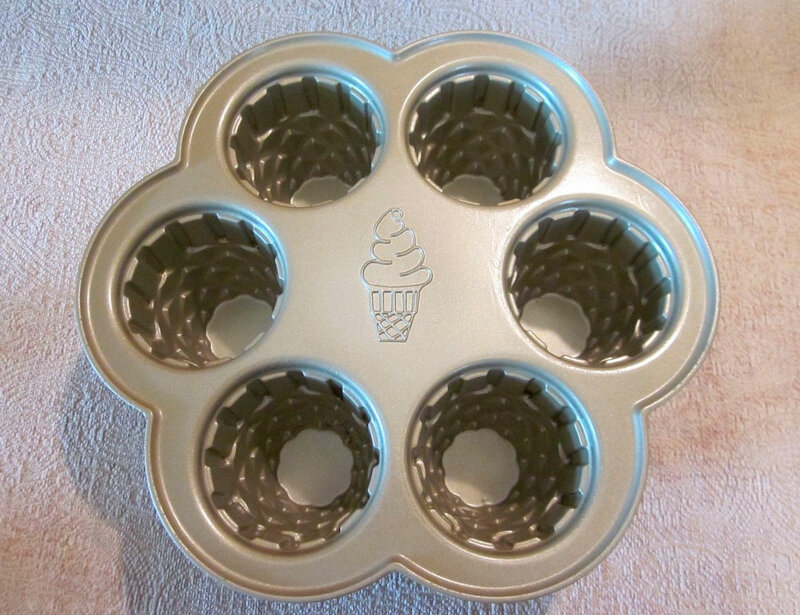 The heavy cast aluminium base is durable and heat resistant so that you get to bake your cupcakes comfortably. 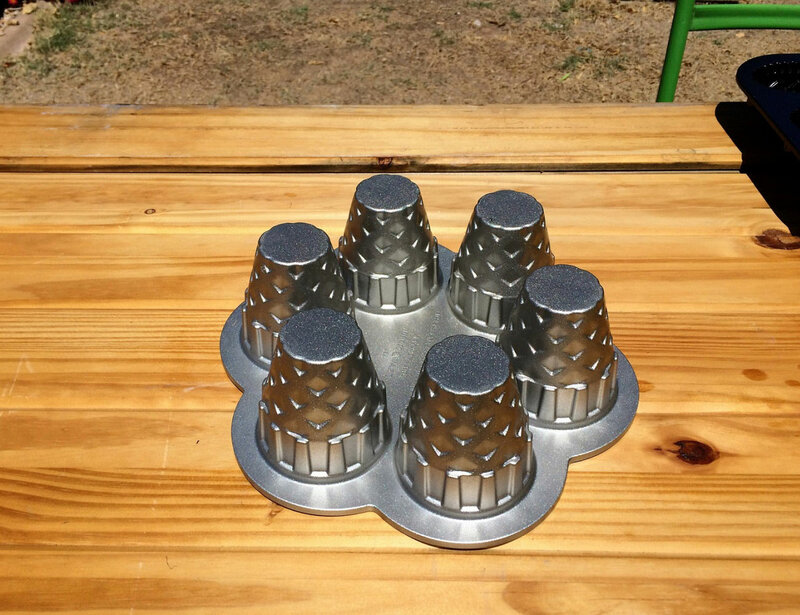 The non-stick coating is provided to make it easy for food release and cleanup. 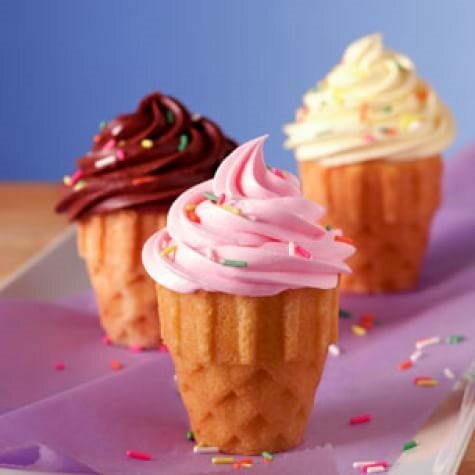 Be it your child’s birthday party or simply a friend’s nightout, such delicious ice-cream inspired cupcakes won’t be a bad choice to bake for your loved ones.